There’s a connection between busy practices and healthcare practitioners who embrace selling. Marketing savvy practitioners understand how healthcare marketing builds their practice. The breakthrough practitioners understand how salesmanship is a key to success. The dreaded “S-word” isn’t in the vocabulary of many practitioners. Sales get relabelled as business development or outreach for example. In many practices, cost factors and financial details are delegated to an administrative person. Furthermore, the inconvenient function of winning patient acceptance is often avoided by the practitioner. It turns out that almost everyone, including practitioners, dislikes sales out of a fear of rejection. Sales are contrary to their personality and their professional training. In fact, sales would appear contrary to the personal qualities which motivate practitioners to pursue professional training. As a result, the positive benefits of successfully ‘selling’ in a good practice are sometimes lost. Financially, professionally and personally rewarding practices have a different perspective than most. They recognise that everyone in healthcare delivery has a sales function. Therefore, the overbearing, heavy-handed stereotype of days past is wrong. Healthcare practices that enjoy the greatest business success are devoted to understanding and meeting the needs of the individual patient. Consequently, they employ a team approach to informing, persuading, influencing, convincing and helping people with their health care options and decisions. The healthcare practitioner is the foremost authority. Above everyone else in the clinic, the practitioner holds the most influential position in the patient’s mind. In addition, that can’t be delegated. It requires a leadership decision. Discover the patient’s perspective. Patients don’t want to feel pressured into buying anything. They want answers to their problems, needs or interests. Patients first. An effective sales process is a “personal and purposeful service” to deliver benefits and solutions that the patient seeks. Manage the fear of rejection. Most practitioners put handling rejection anxiety at the top of their list. This universal concern is not personal. Often, it is an imagined fear. Relationships count. People, including patients, want to do consult with practitioners they know and trust. 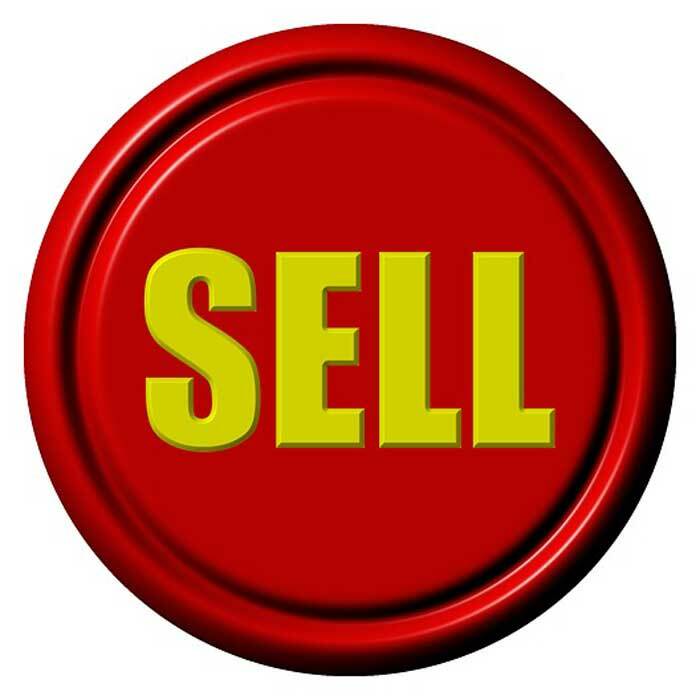 Selling helps people. Sales is not a necessary evil. See it in a better perspective, that it’s a means to make a better world. That’s an easy step for caring and compassionate healthcare professionals. People want to buy happiness. Patients never shop for a particular medical procedure. Practitioners who distance themselves from sales could consider how they help patients solve problems. Successful practitioners and healthcare practices embrace selling. A patient’s primary interest, what they are actually buying, is health and happiness.